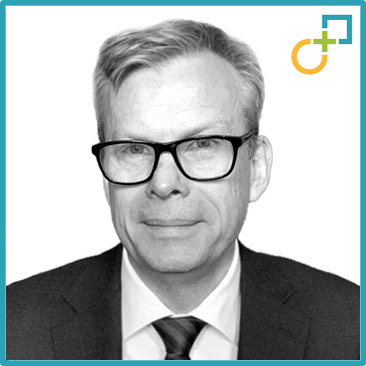 Michael brings extensive expertise in M&A Integration, Carve-Outs, M&A transactions and strategy. He is a practitioner who has led post-merger integration and carve-out projects for both corporates and private equity across multiple industries,. Michael has also led project management offices for major Business Process Optimization projects for acquirers and carve-outs. He has extensive experience in Transformation, Change Management, and team building in corporate line management roles and as a management consultant. He has co-authored the book Cross-border Mergers and Acquisitions, 2016. B2B sales/global account management – Global Account Manager growing business from 50 MUSD to 150 MUSD in two years. ST-Ericsson, carve-out of Ericsson Mobile platforms, and integration with ST NXP joint venture.